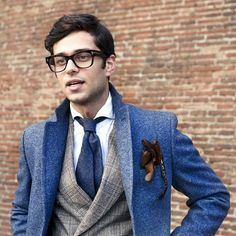 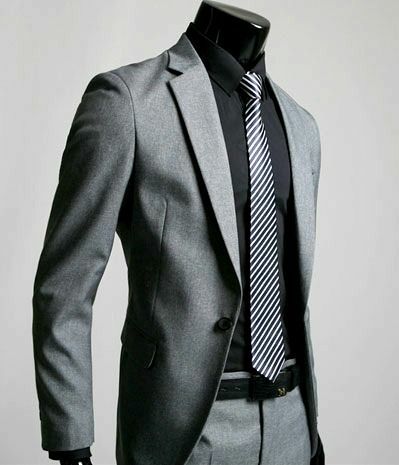 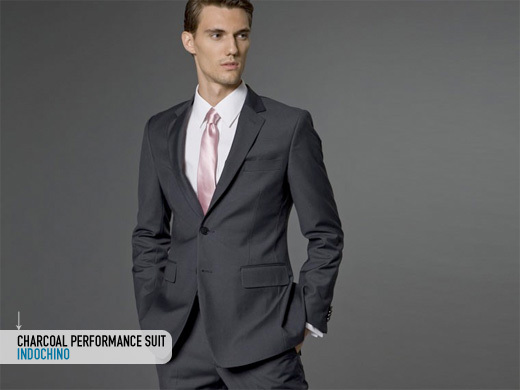 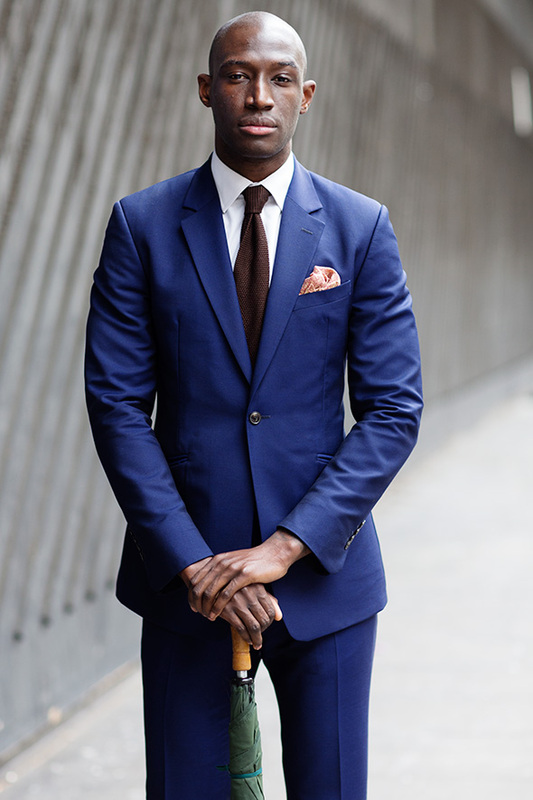 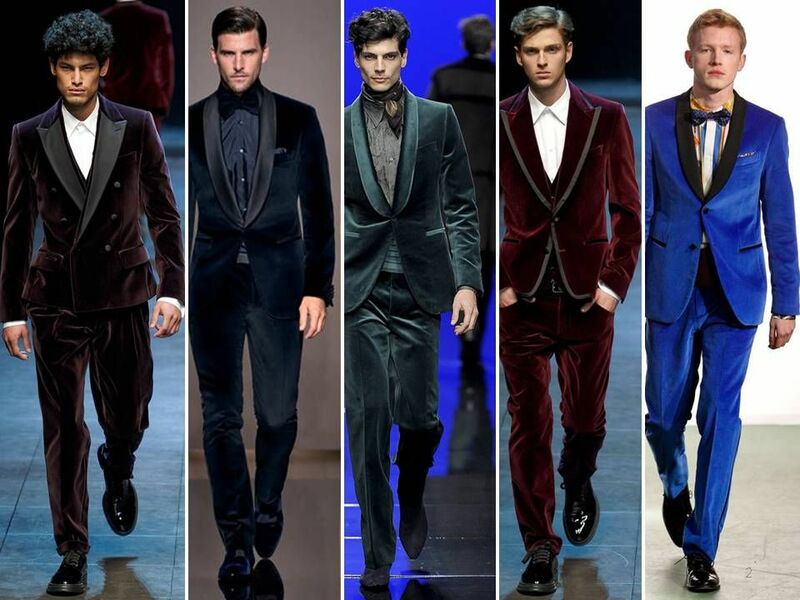 Find this Pin and more on Shades of Grey – Men’s Suits. 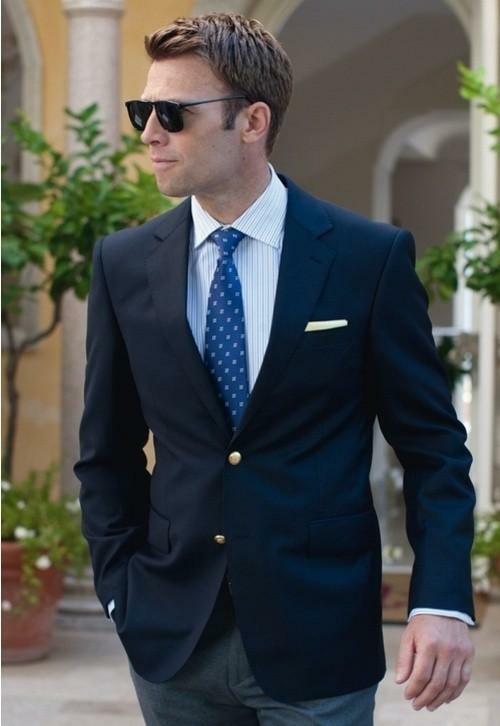 Find this Pin and more on Navy Suits, Sports Coats, & Blazers. 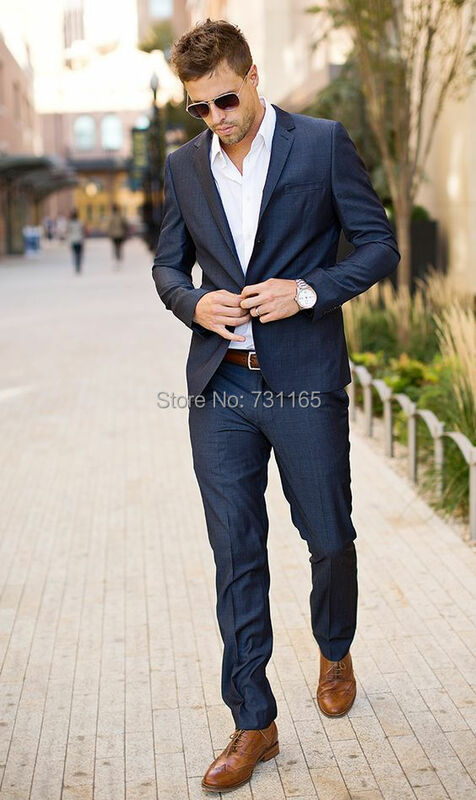 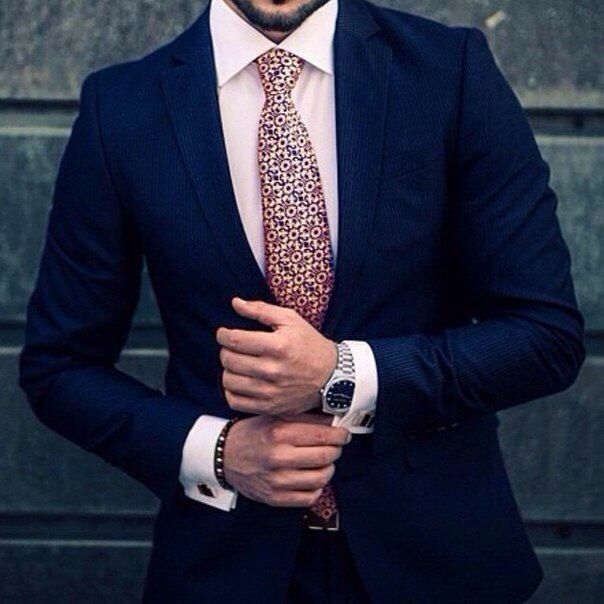 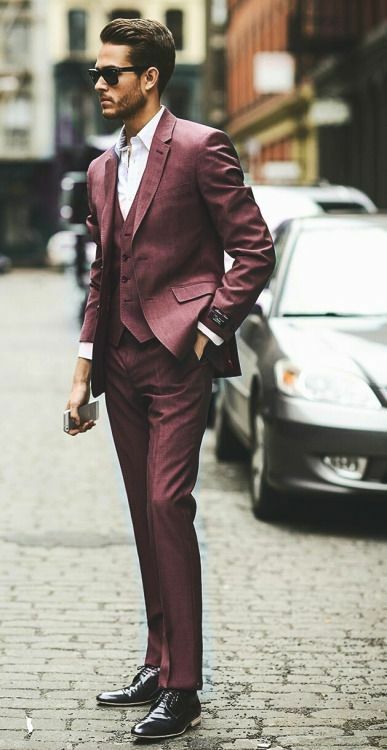 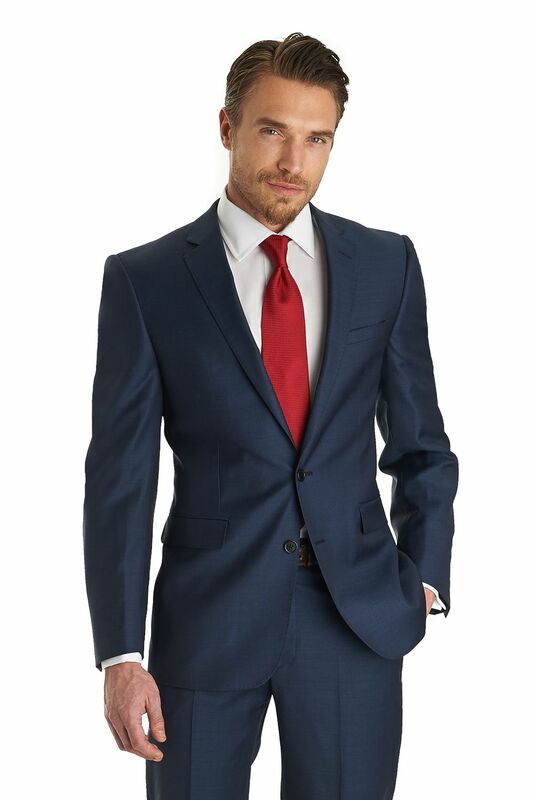 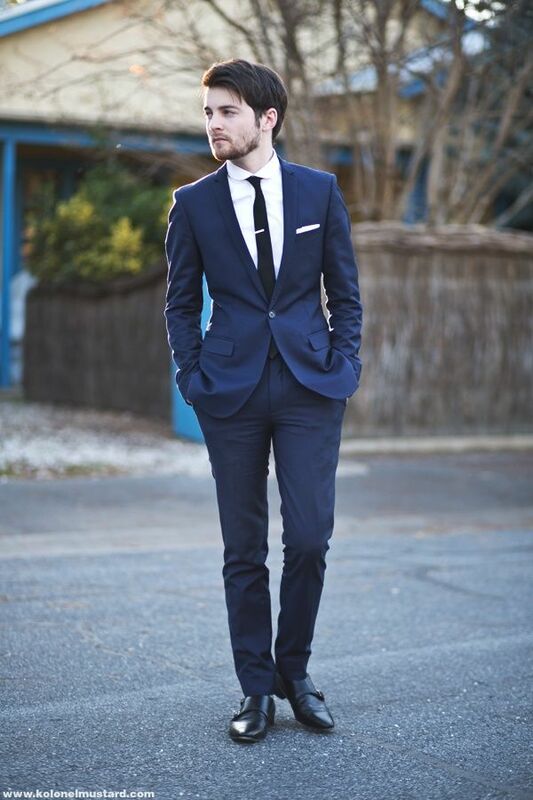 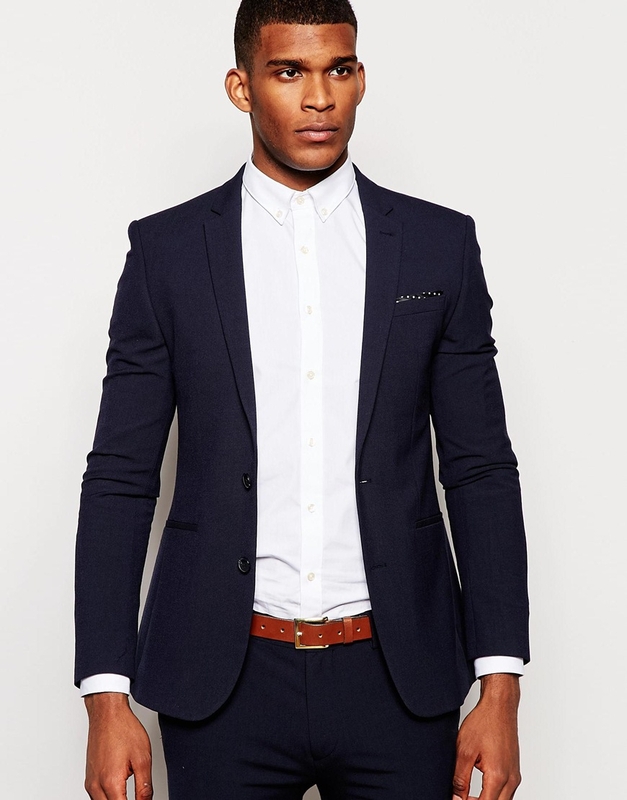 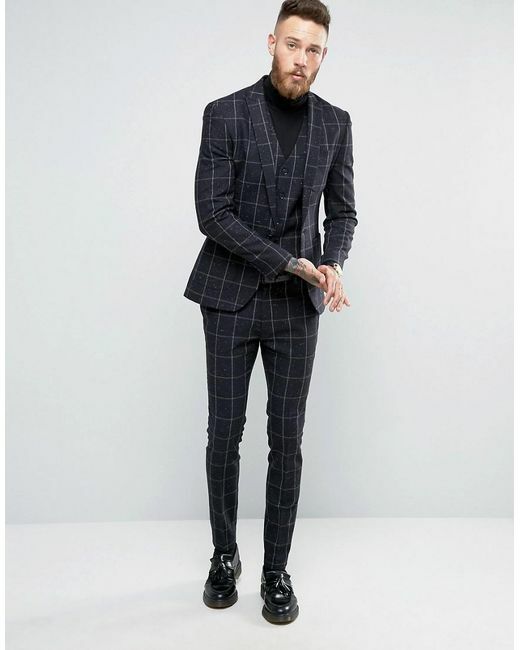 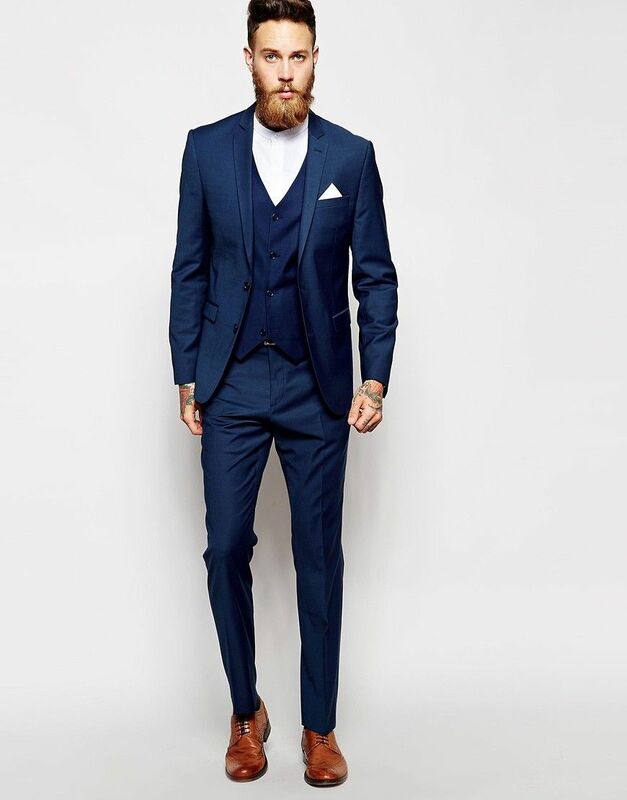 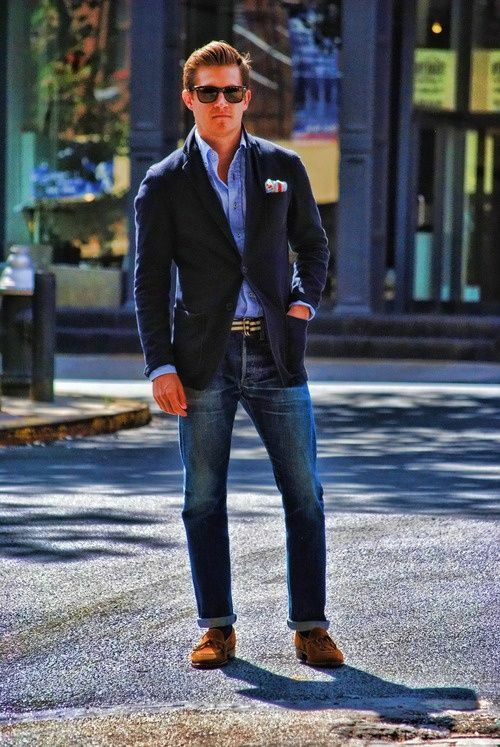 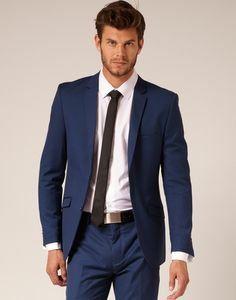 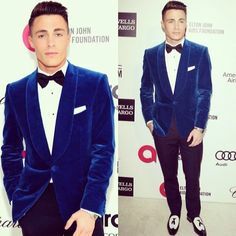 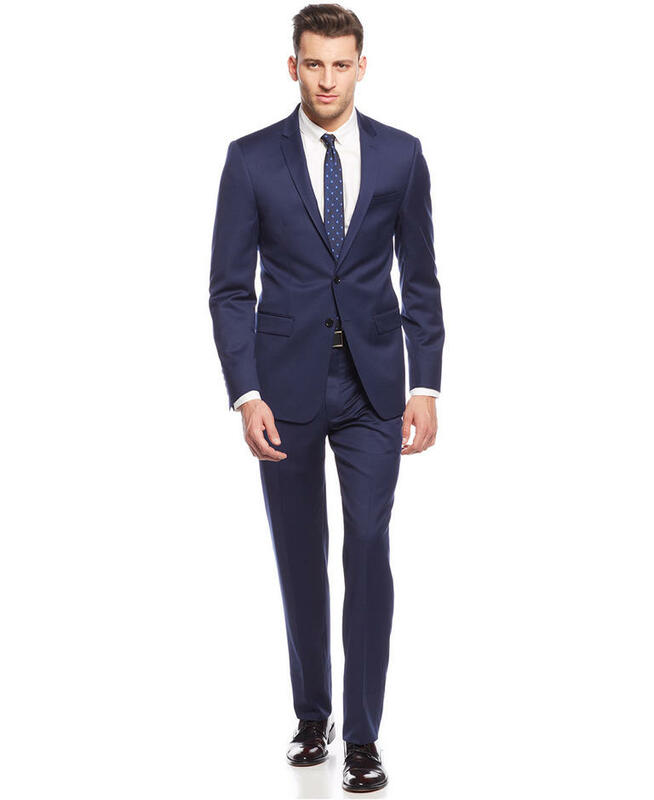 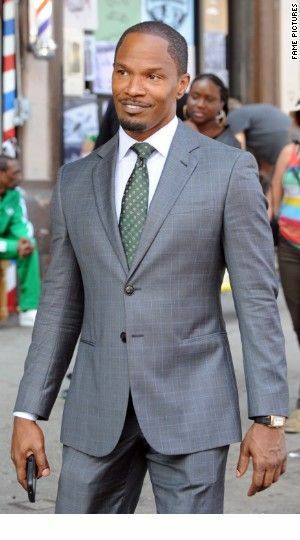 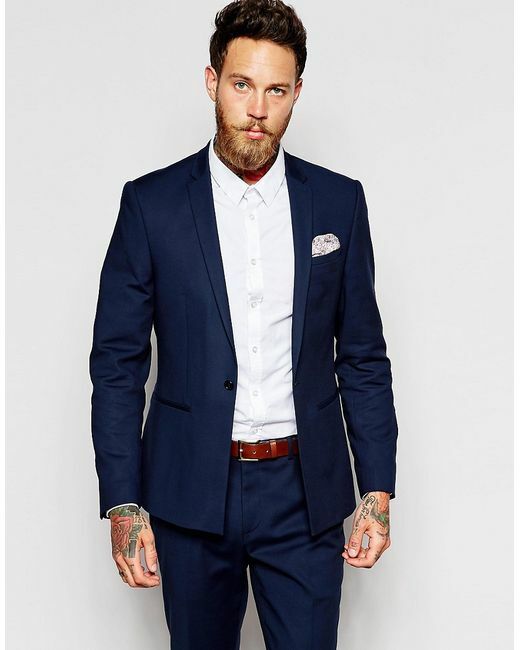 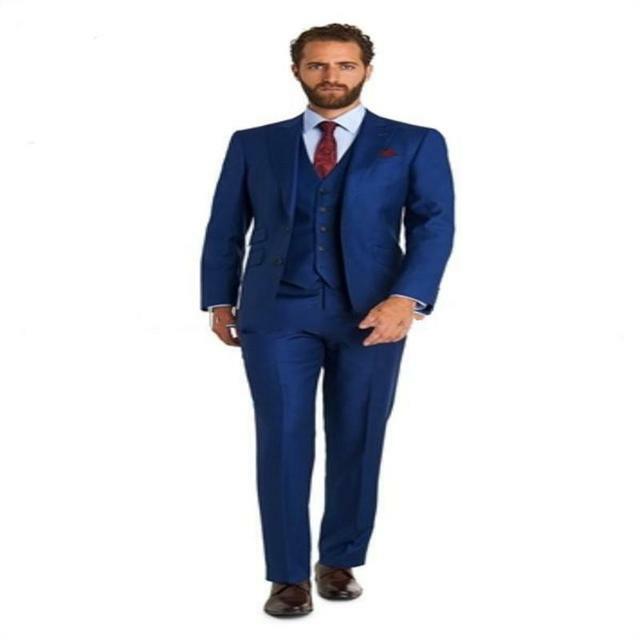 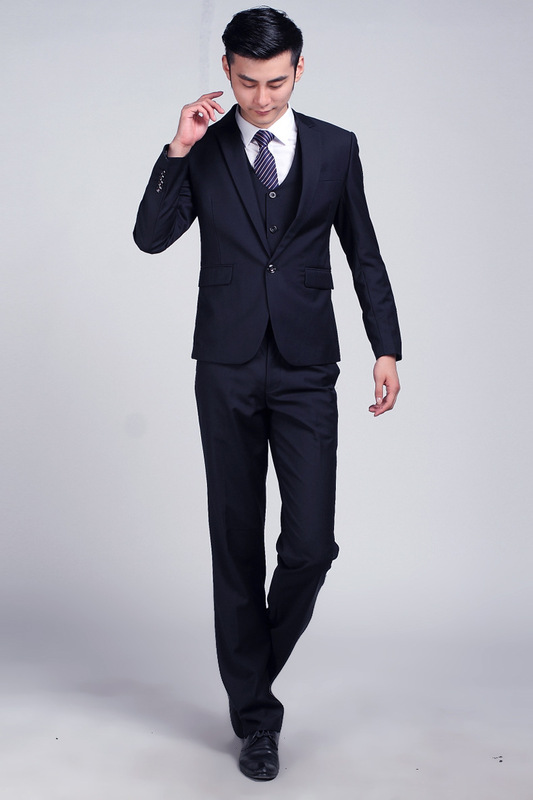 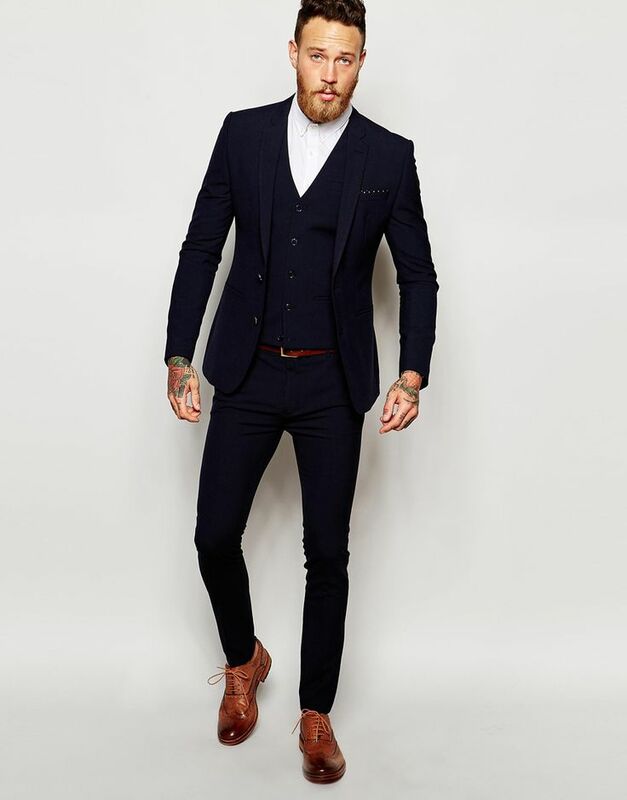 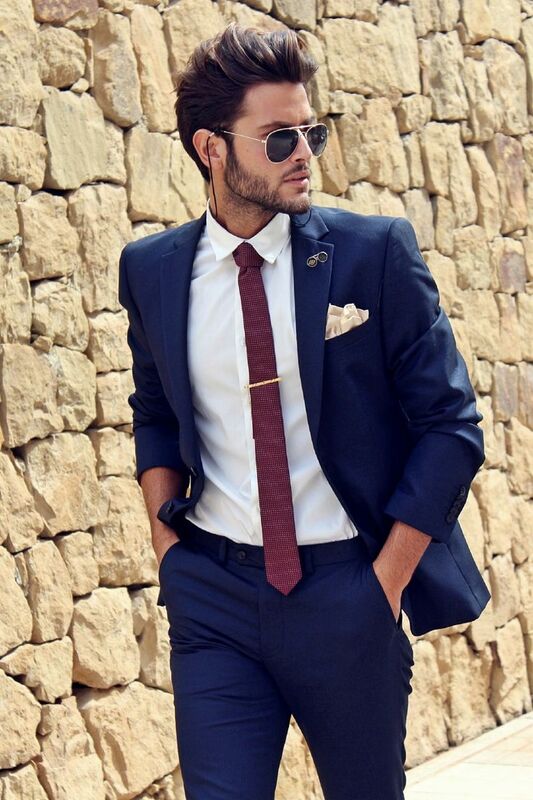 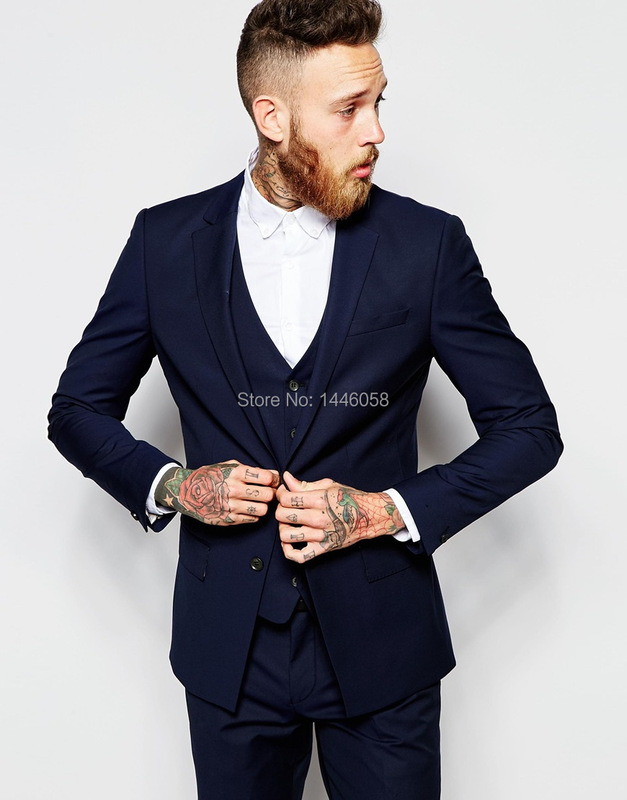 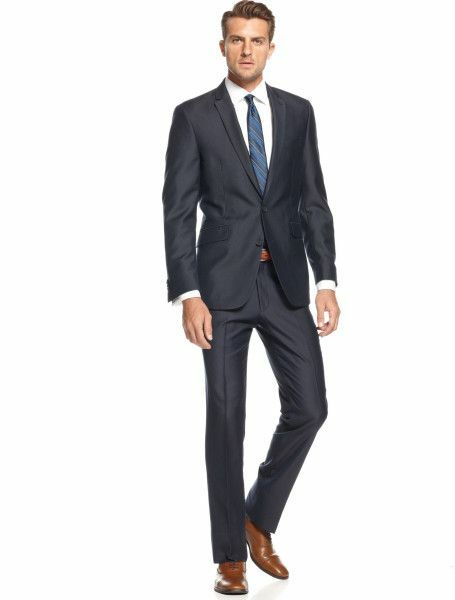 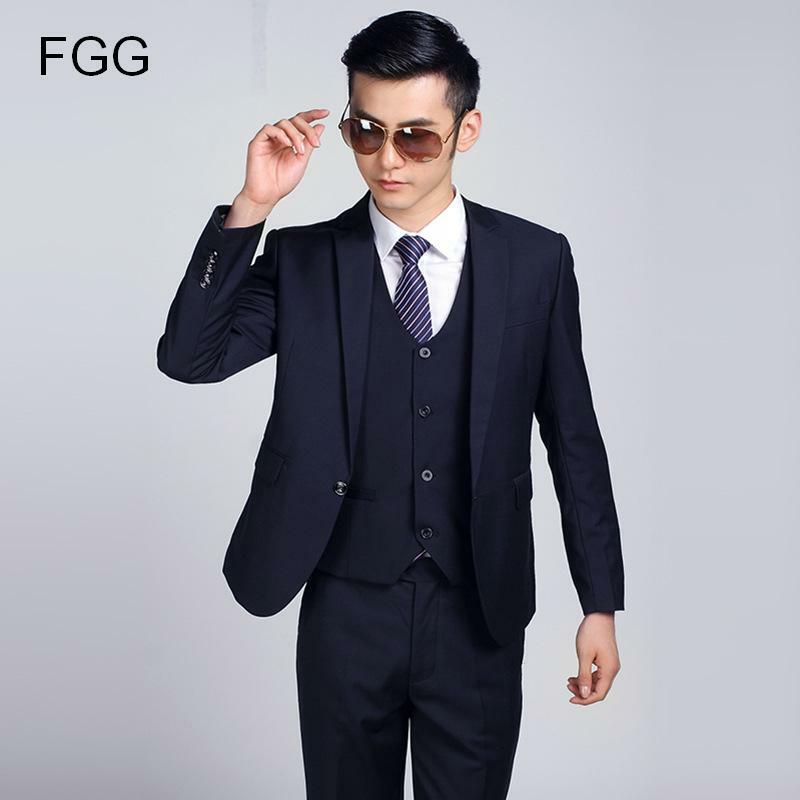 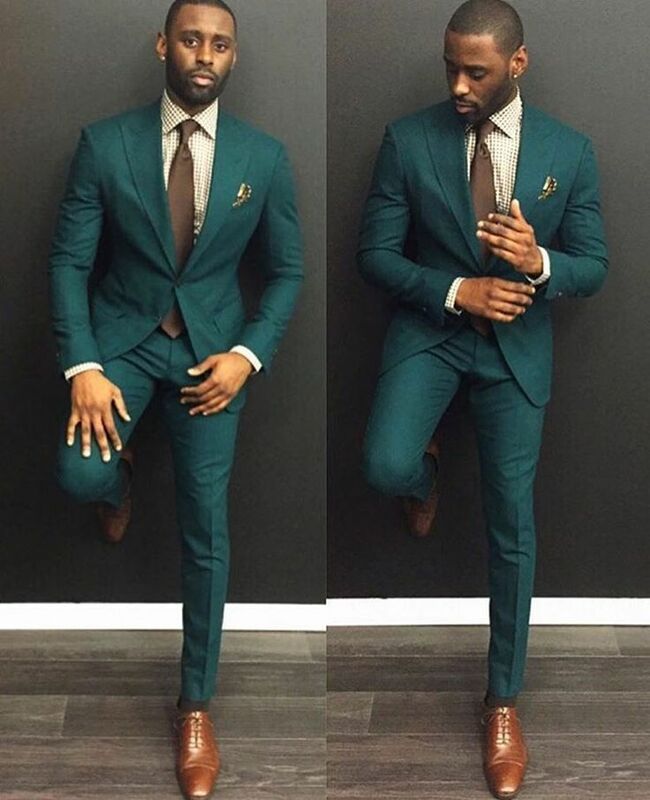 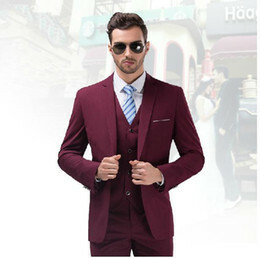 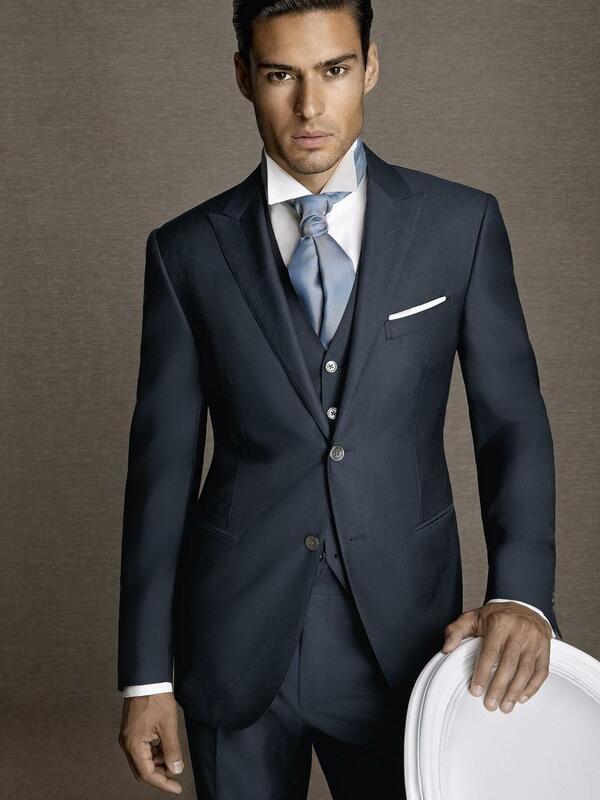 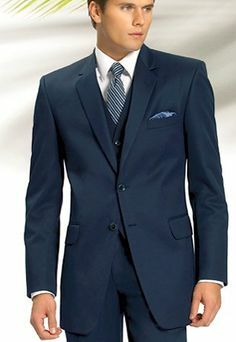 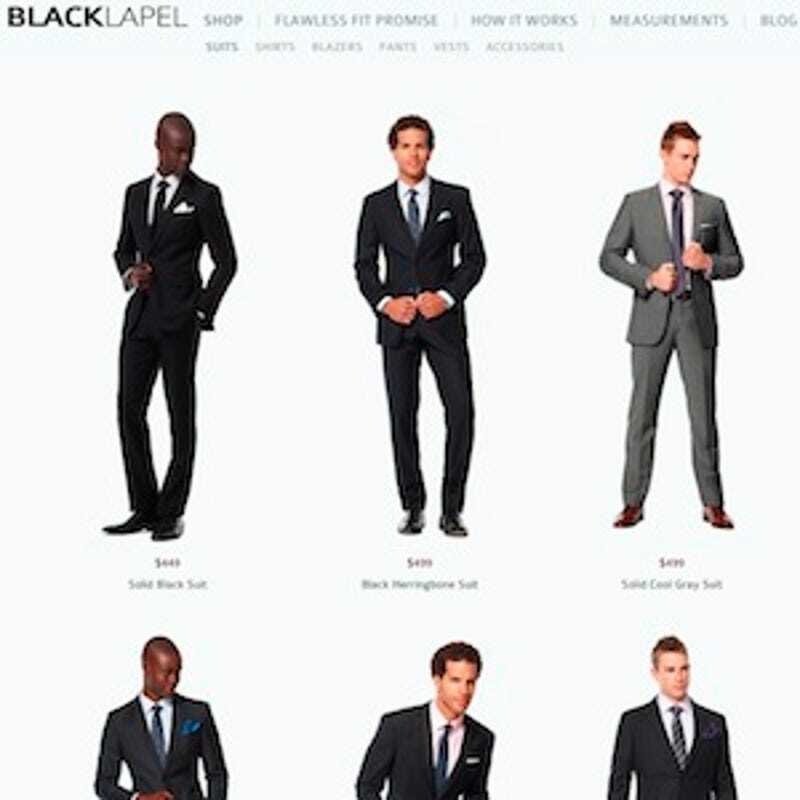 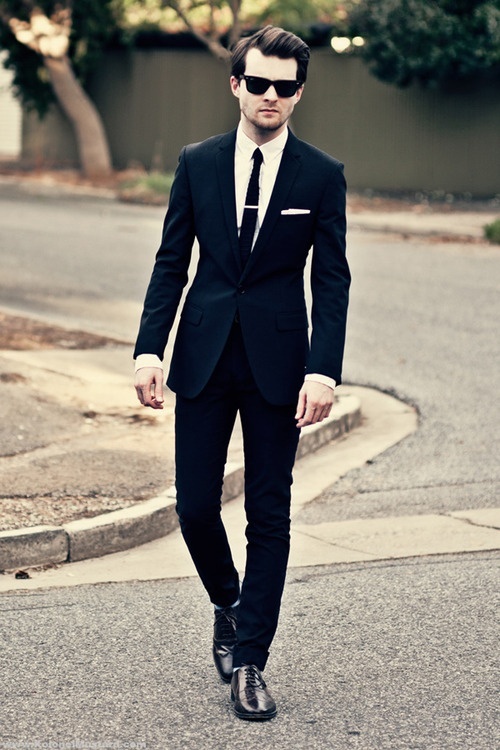 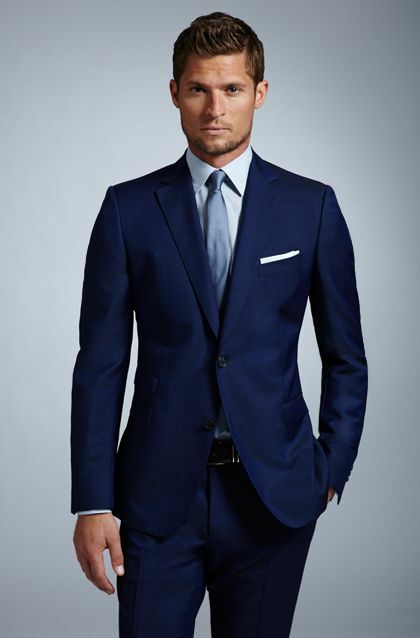 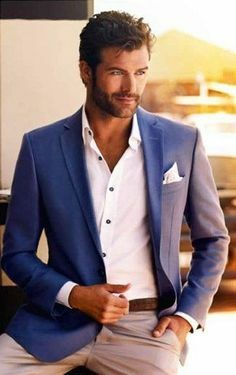 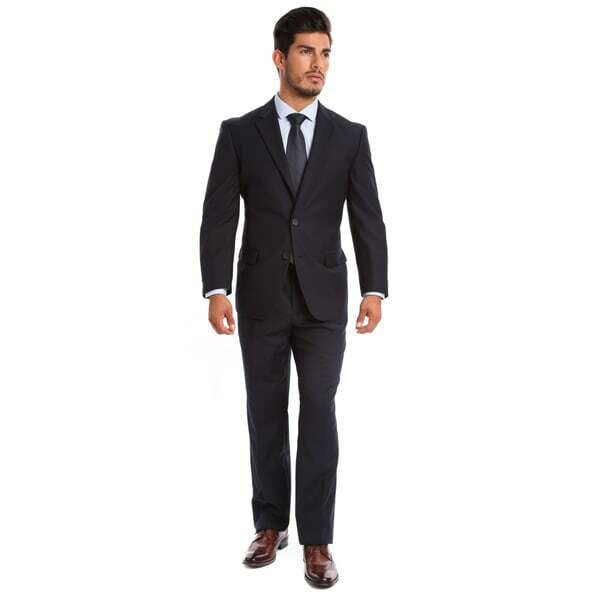 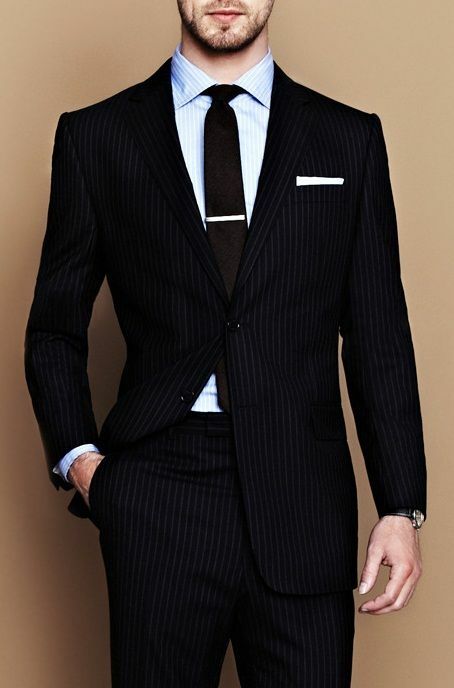 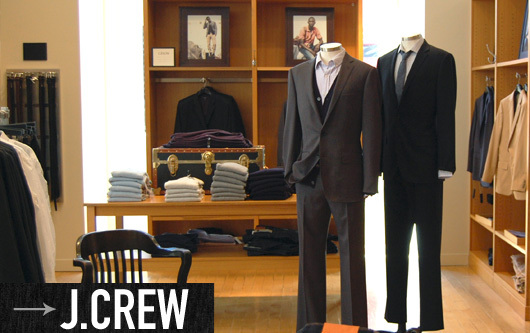 Find this Pin and more on Slim Fit Suits. 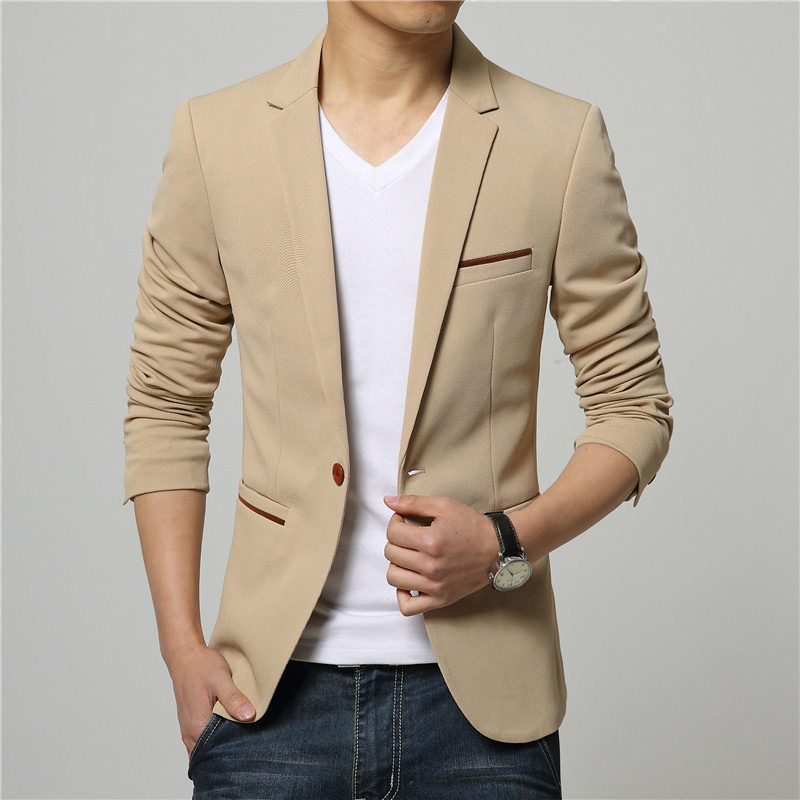 Find this Pin and more on Men’s Waistcoats trend 2016. 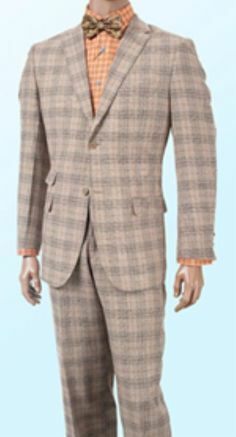 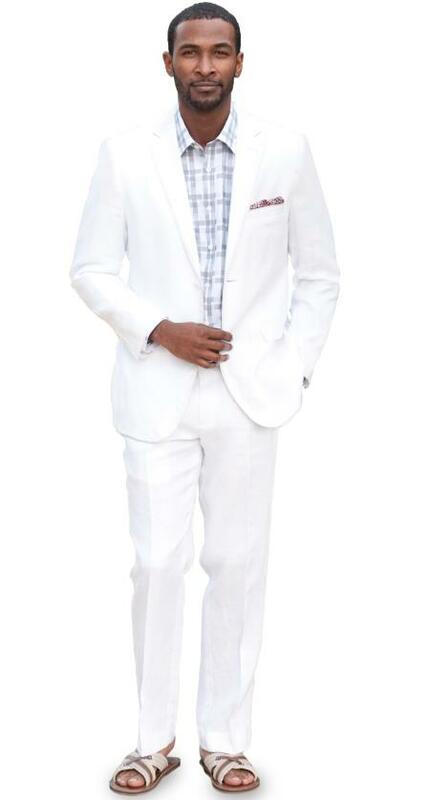 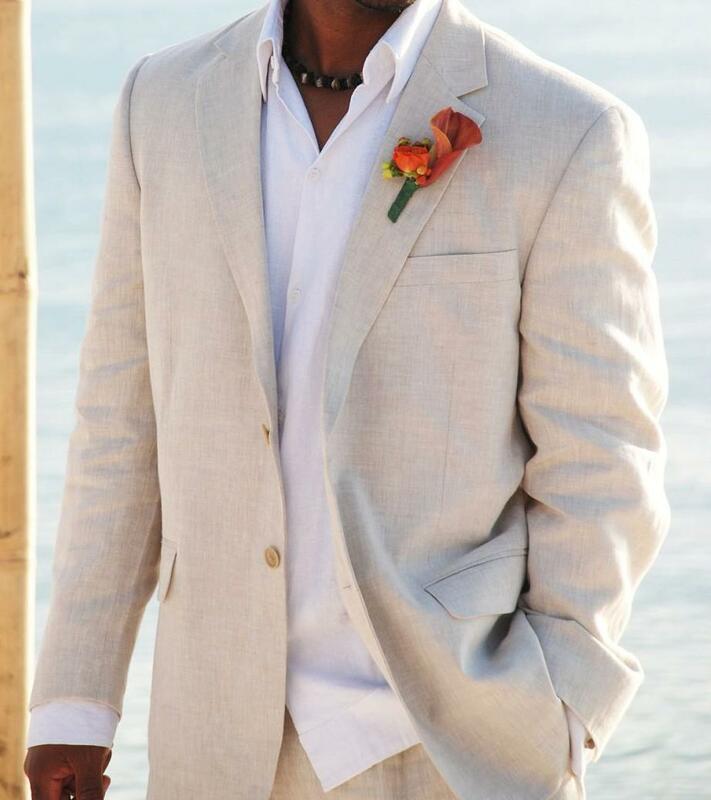 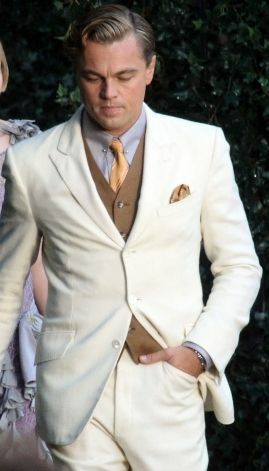 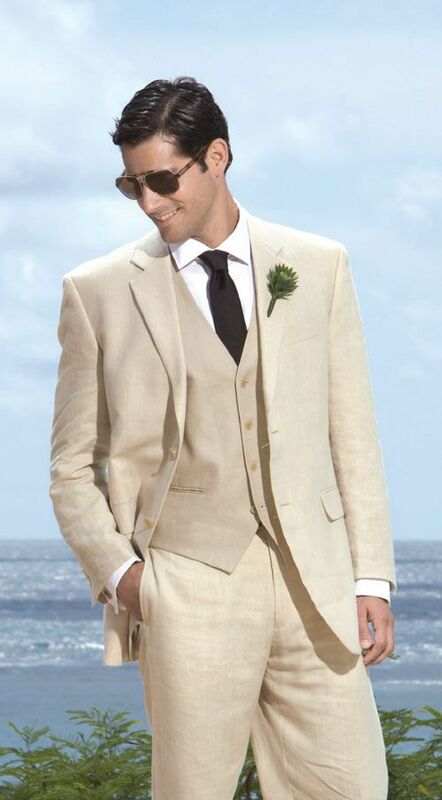 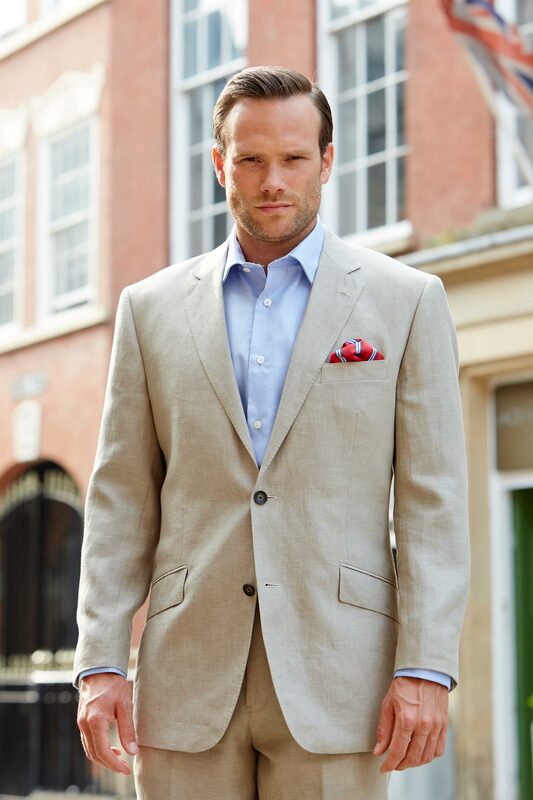 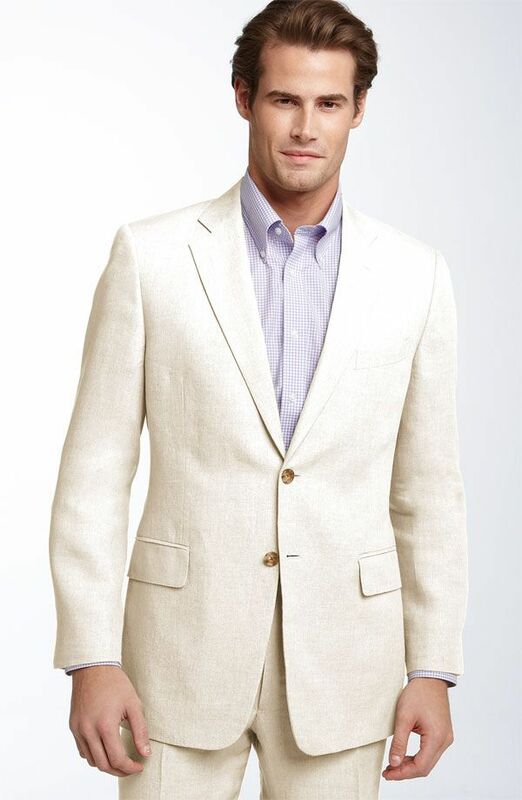 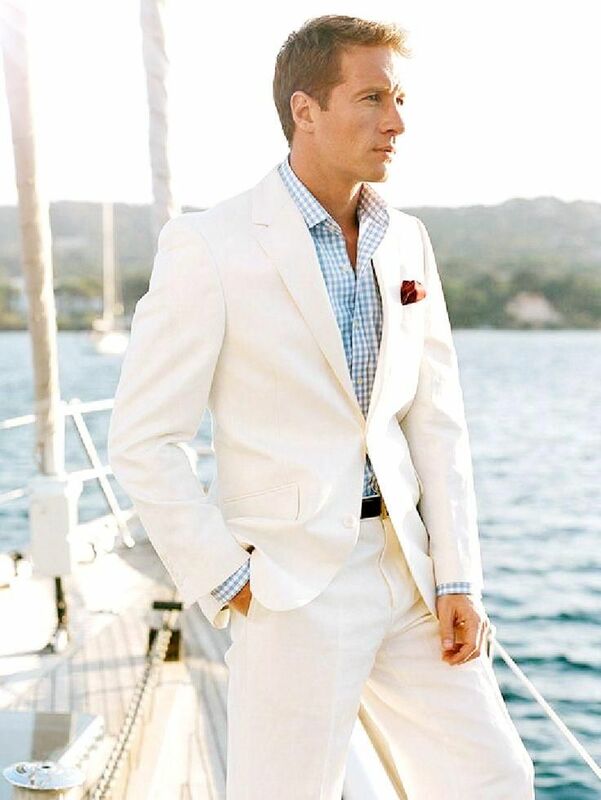 Discounted Summer Light Weight Sale Linen Suit Khaki $325. 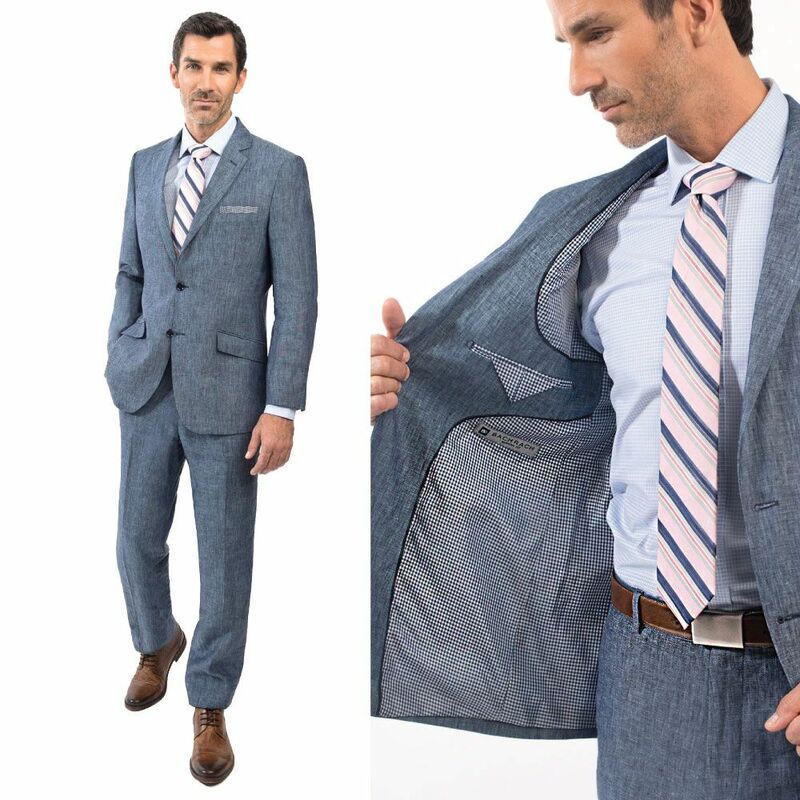 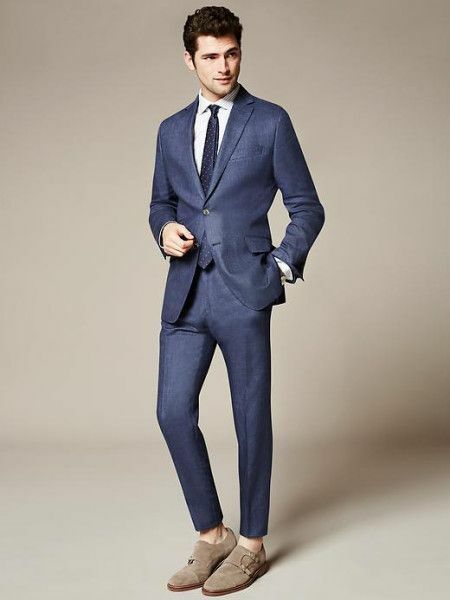 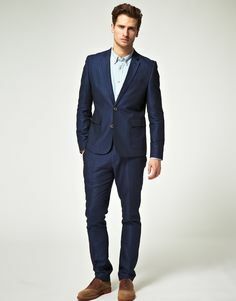 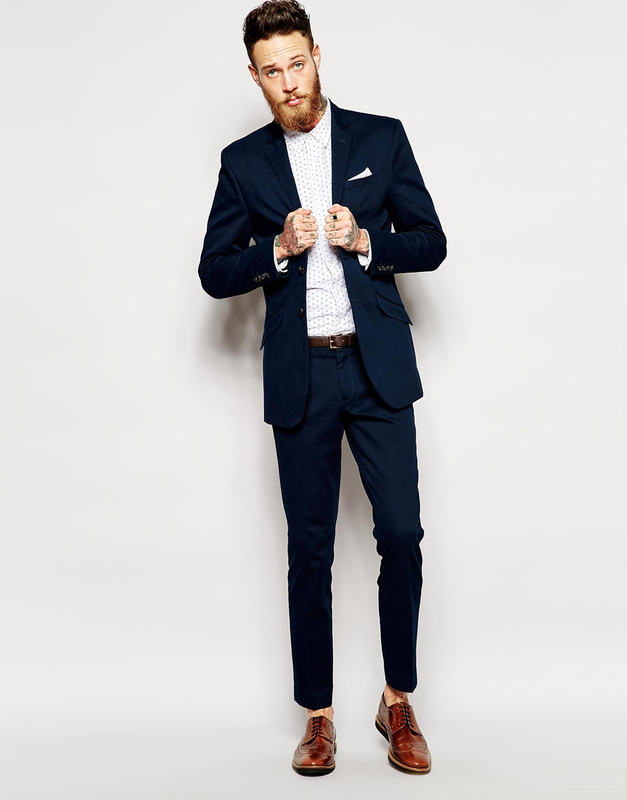 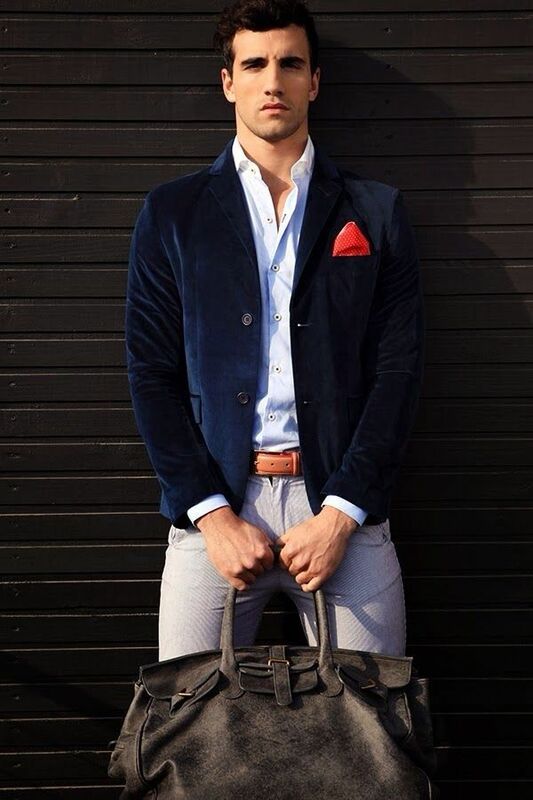 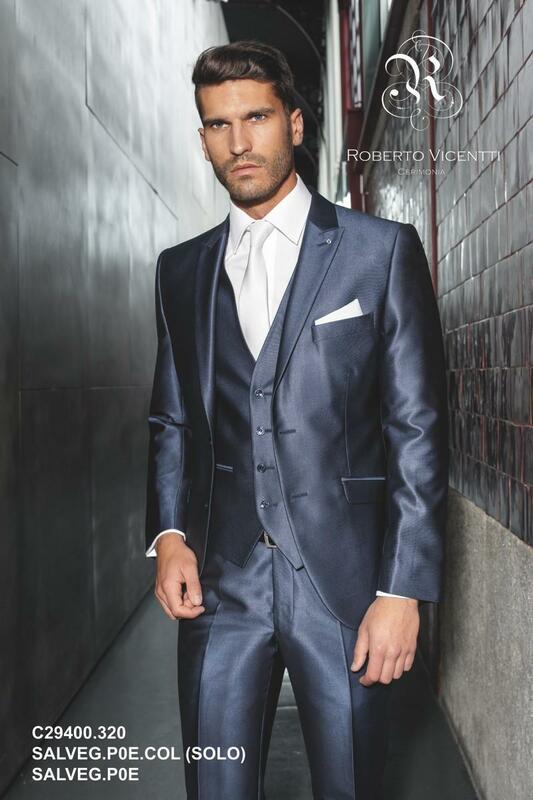 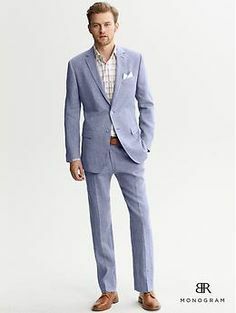 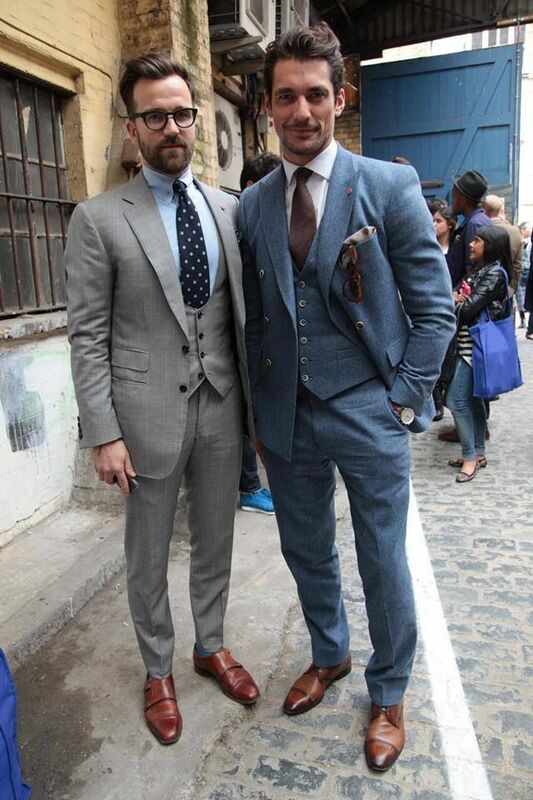 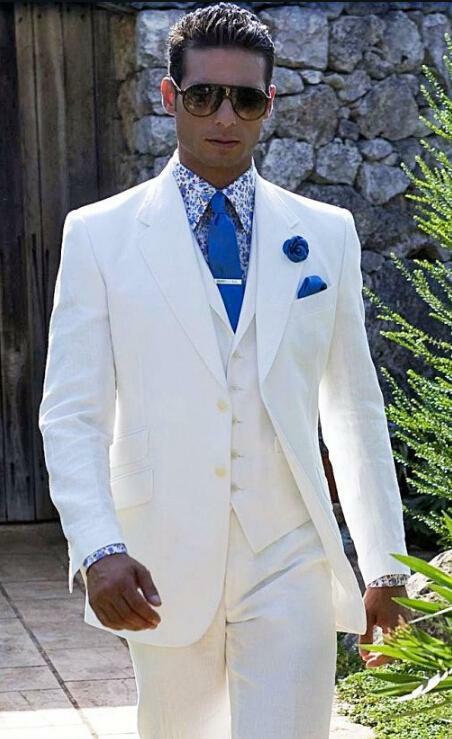 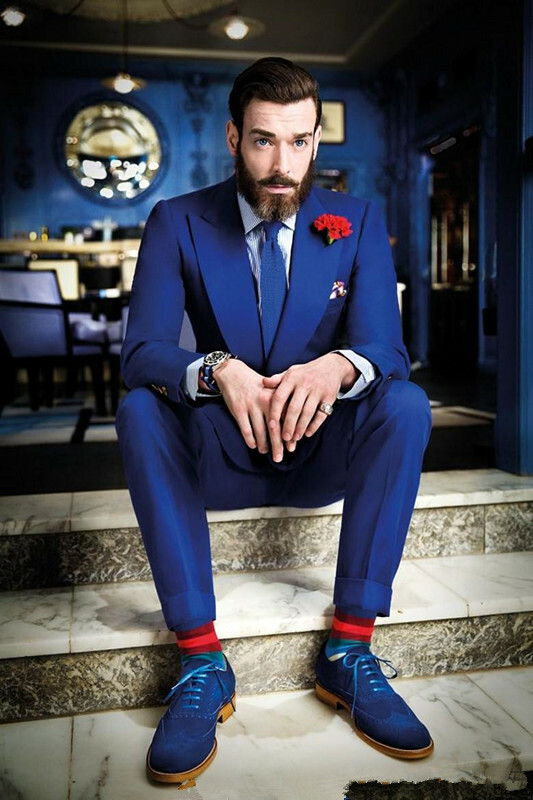 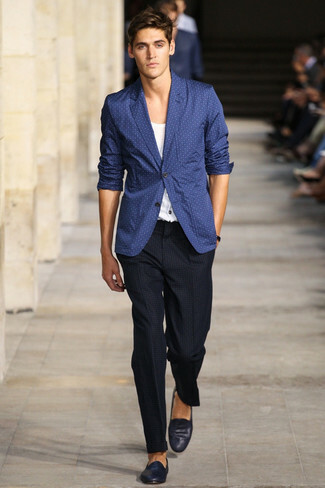 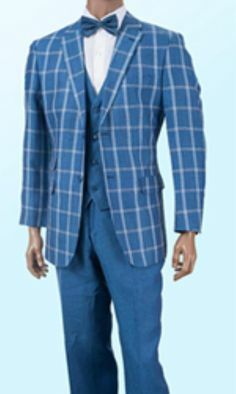 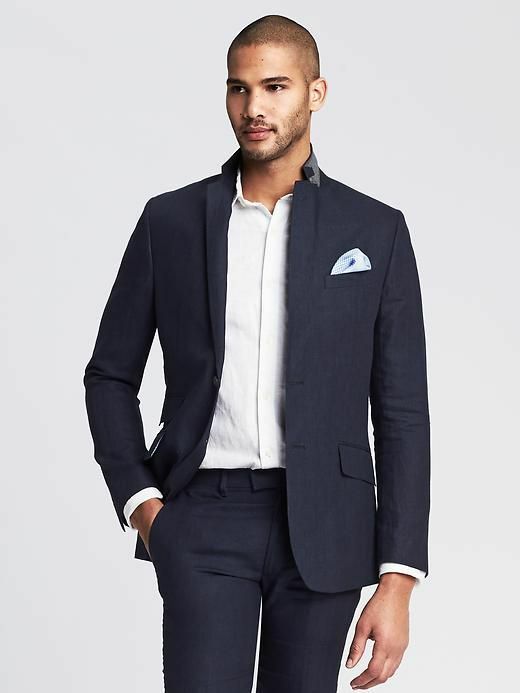 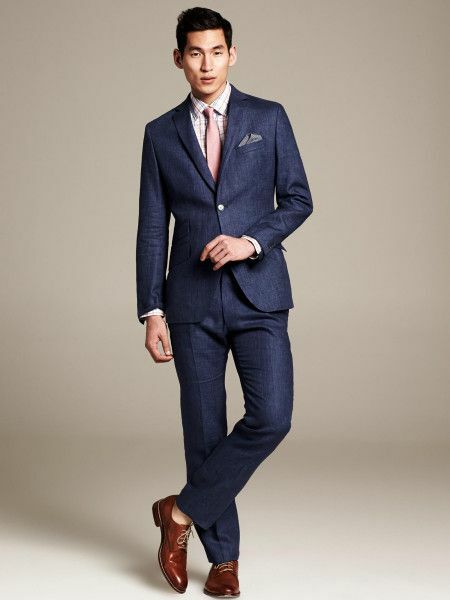 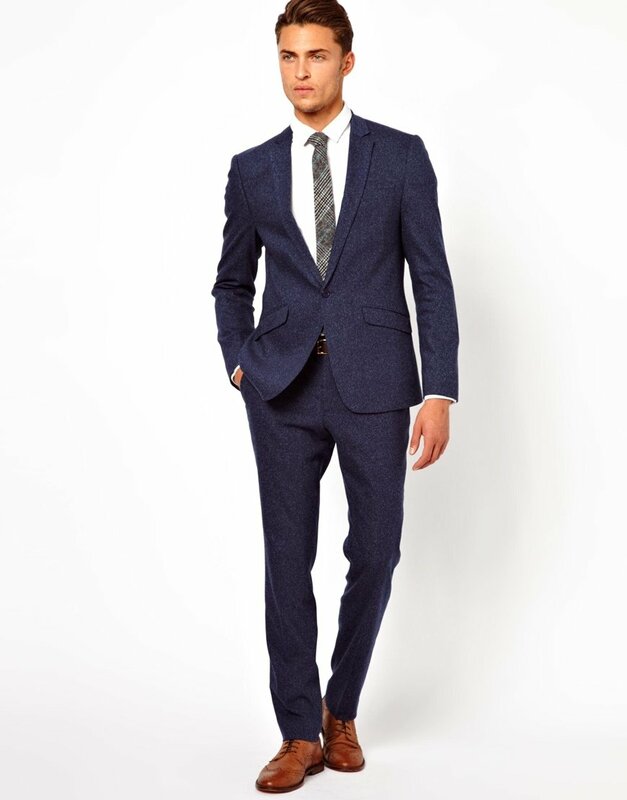 Discounted Summer Light Weight Sale Linen Suit Denim Blue $325. 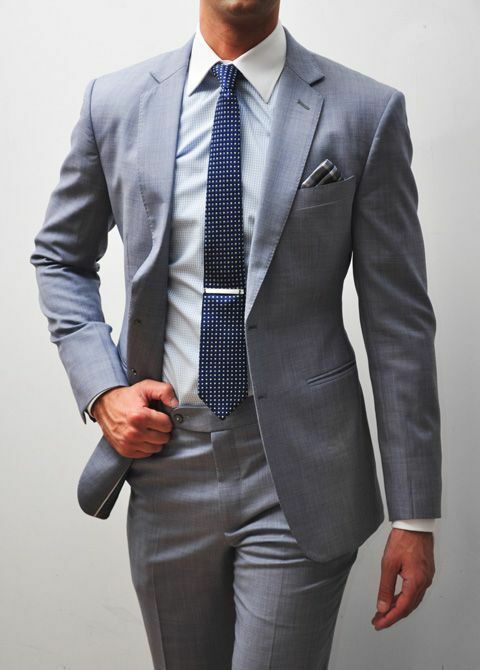 Keeping cool under the owl eyes of TJ Ecklberg. 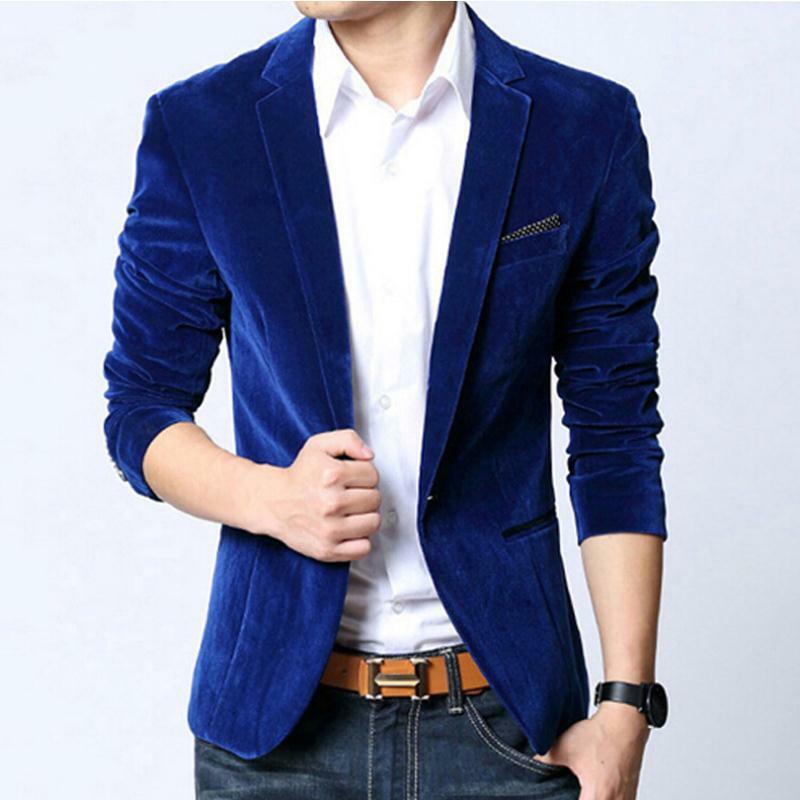 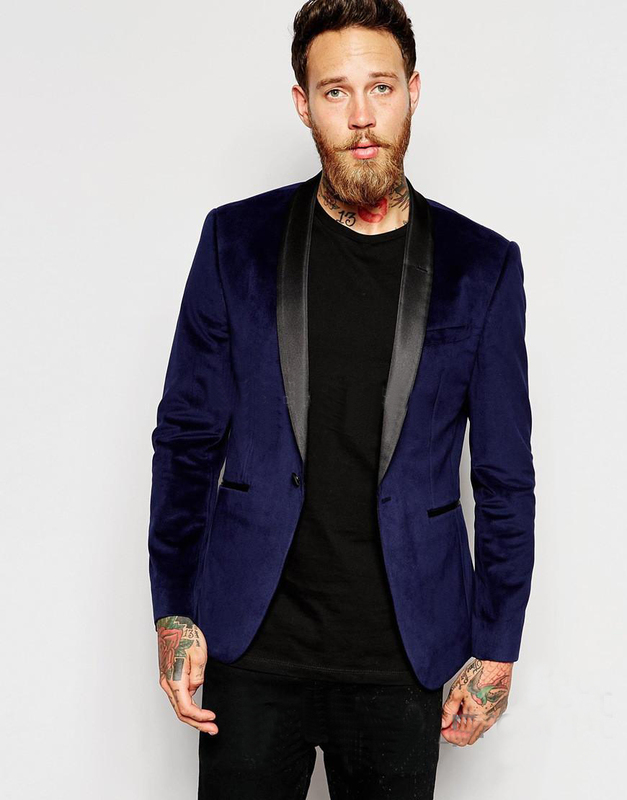 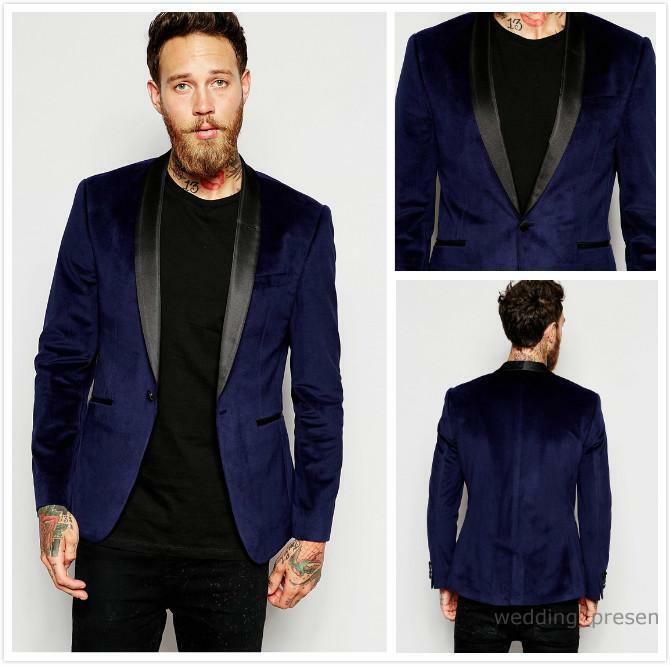 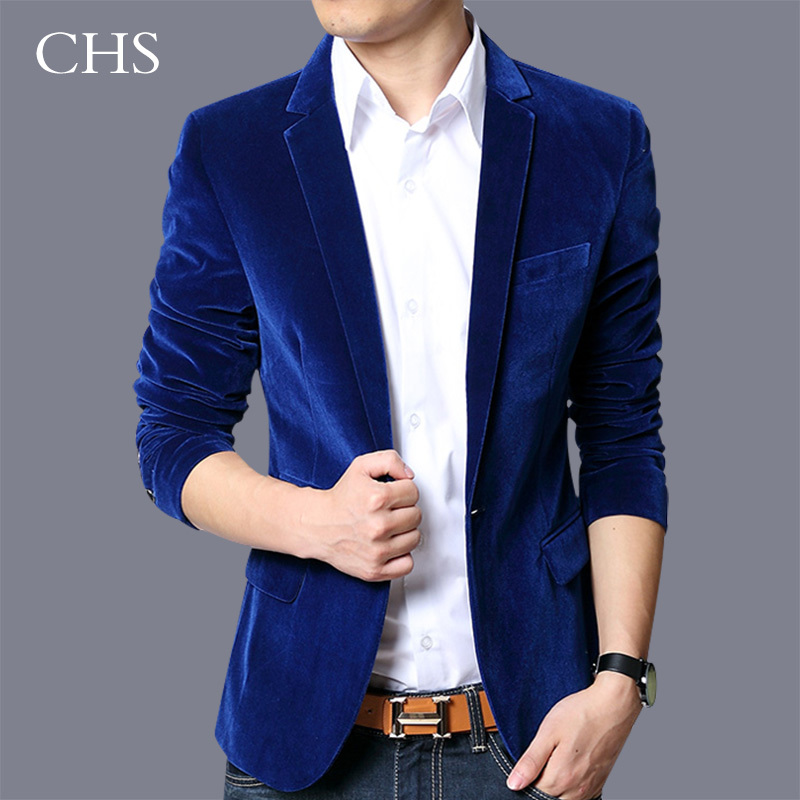 Find this Pin and more on blue velvet blazer. 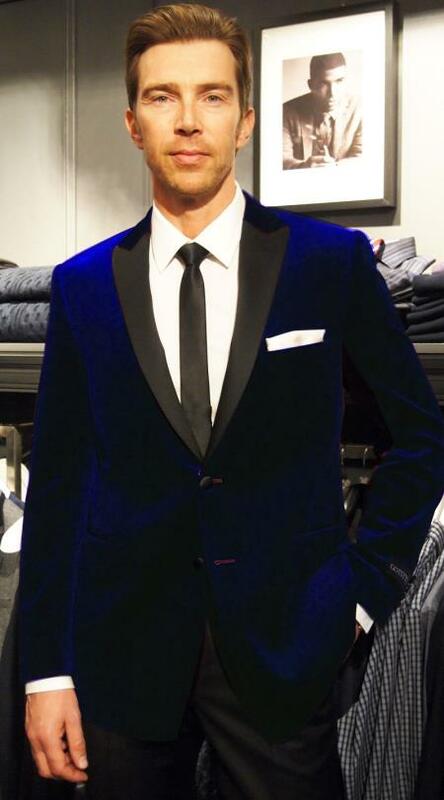 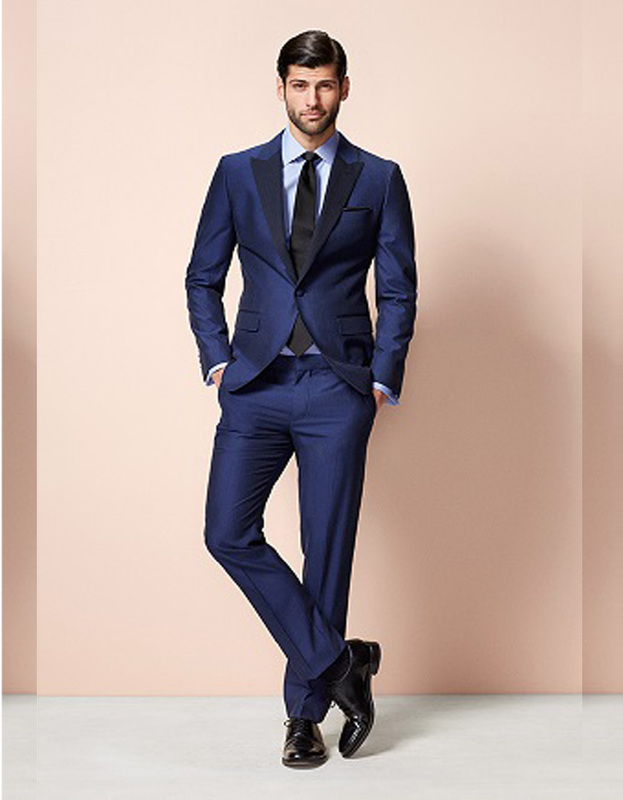 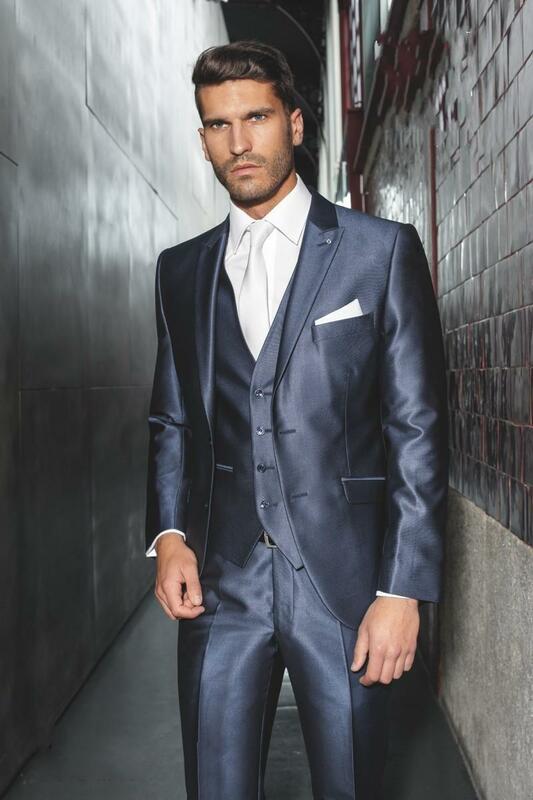 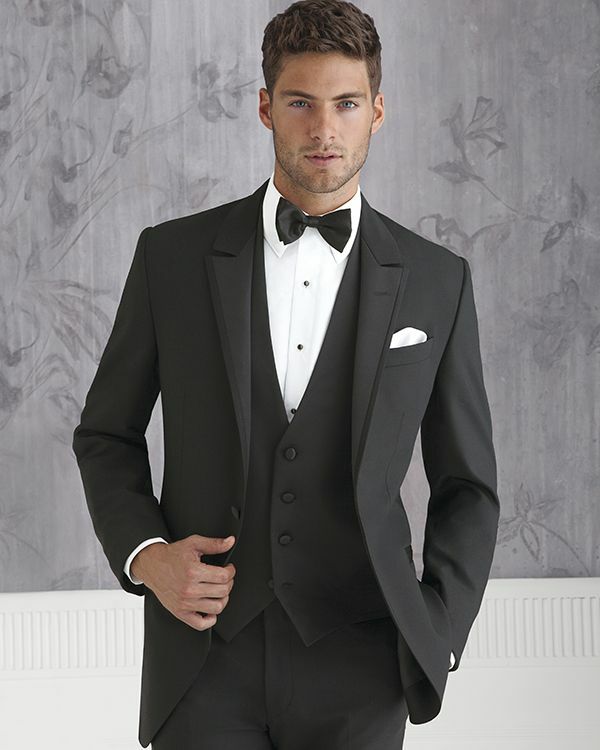 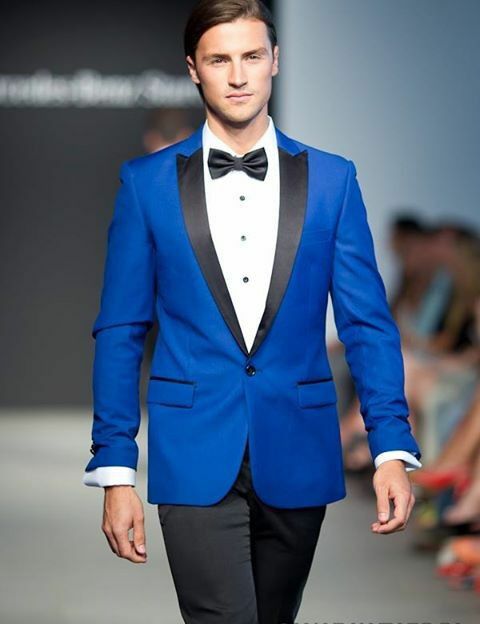 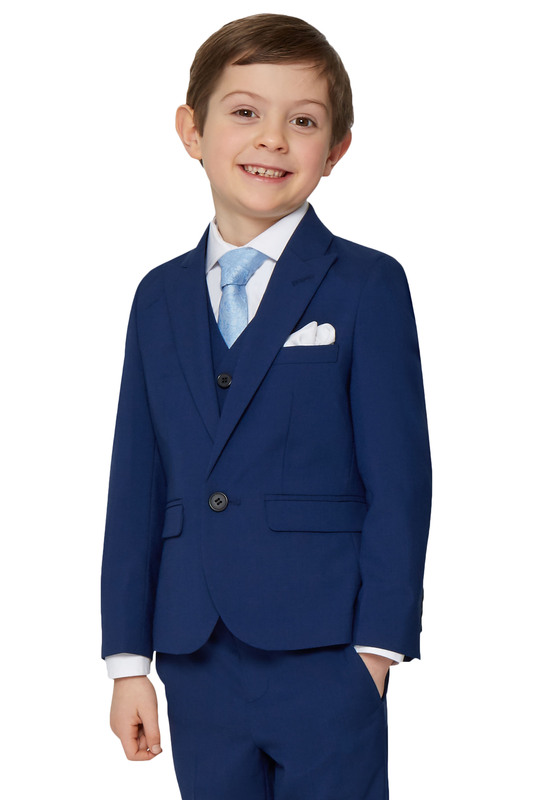 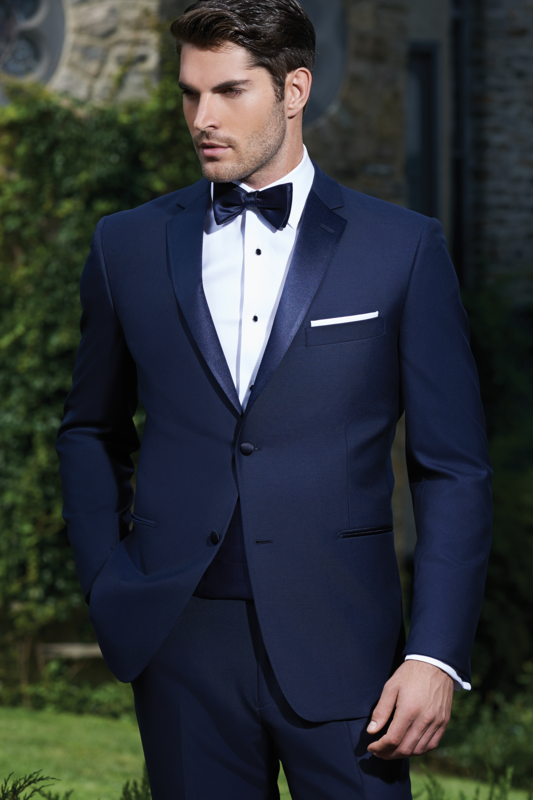 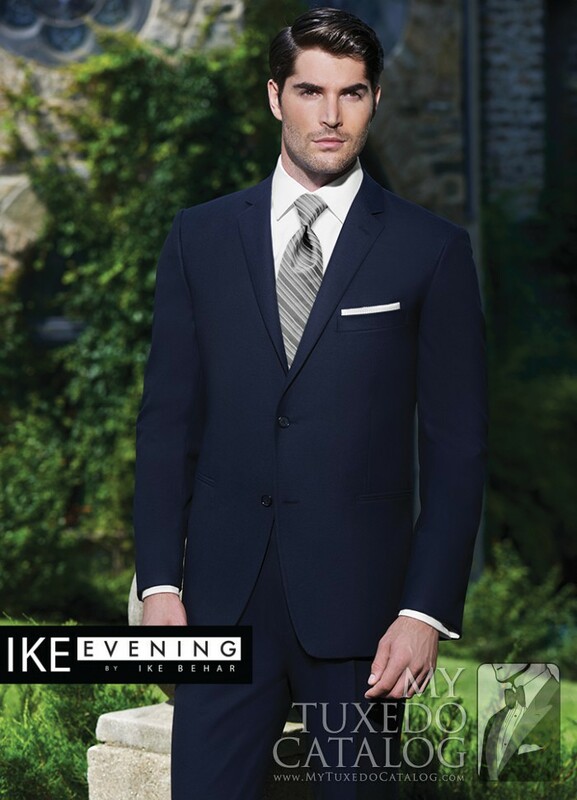 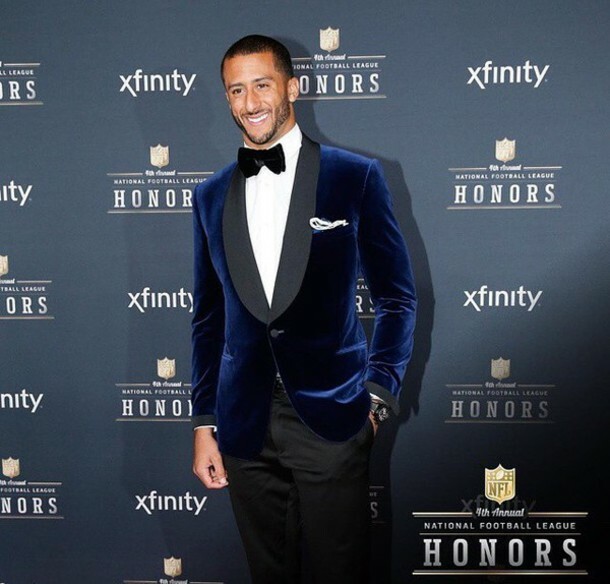 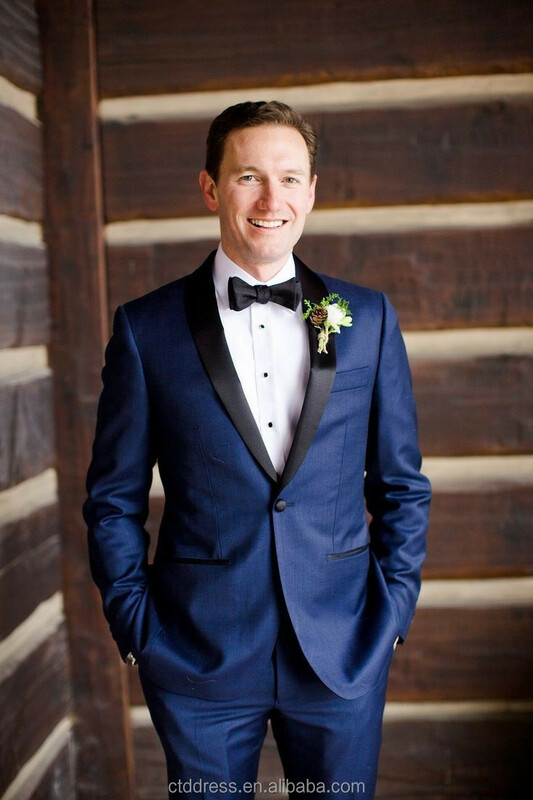 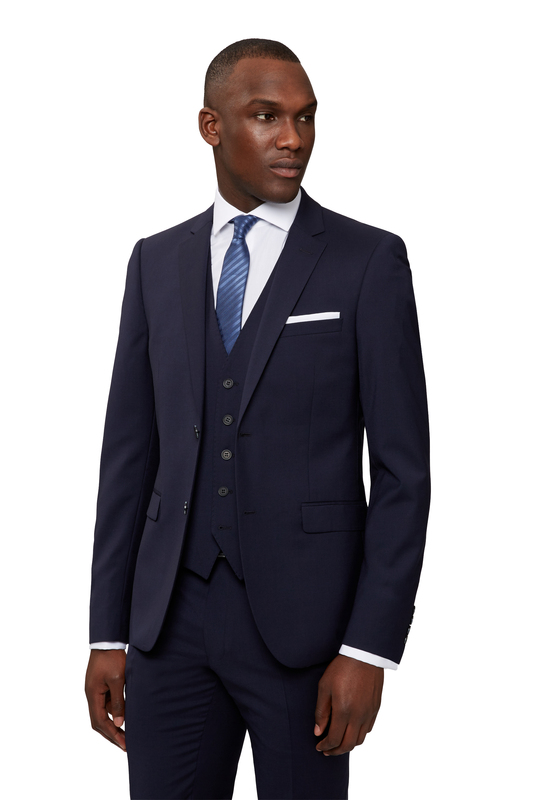 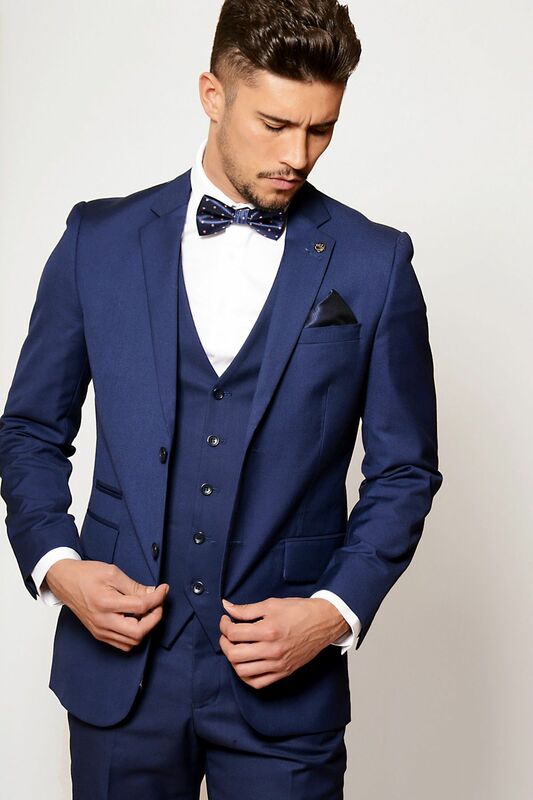 Freeman Formalwear Style 9718 Peak Lapel Tuxedo by Coppley.